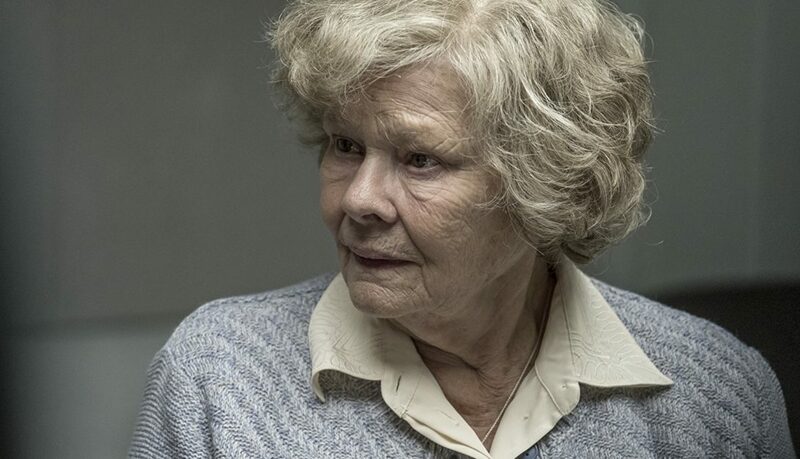 The new thriller from renowned British theatre director Trevor Nunn, Red Joan casts Judi Dench in a rewardingly complex role as a retired physicist who late in life is revealed to be a long-serving spy for the former Russian KGB. 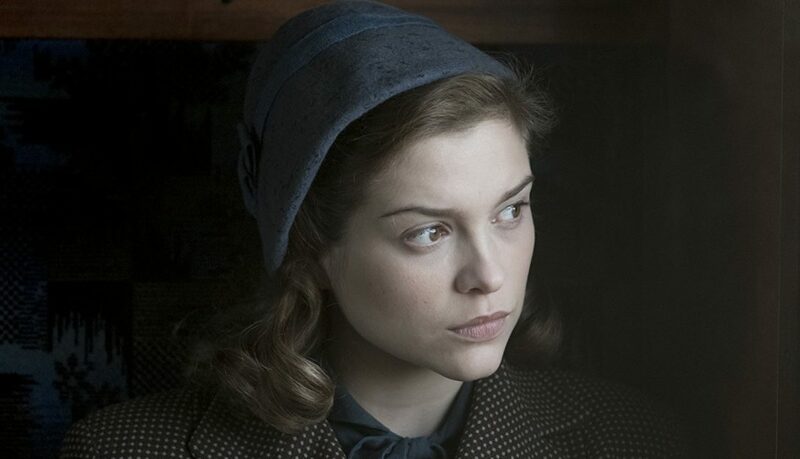 Flashing back to 1938, we revisit Joan’s younger self (played by Sophie Cookson) as, studying physics at Cambridge, she falls for young socialist firebrand Leo (Tom Hughes) and becomes more and more politicised before making the eventual, difficult decision to work with the Soviets and betray British atomic secrets. 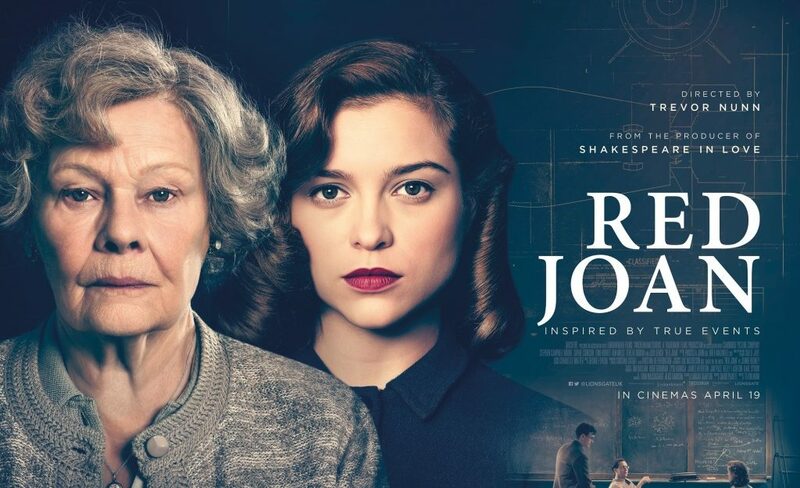 A well-crafted historical thriller that seamlessly transports the viewer into the past and feels especially topical in this time of new threats from Russia to the UK and the West, Red Joan explores both the intimate strangeness of espionage at large and its fascinating effects on an individual life, bolstered by excellent performances from both Dench and Cookson. The film combines the personal with the political in a gripping story of one woman’s life- and world-altering decision.